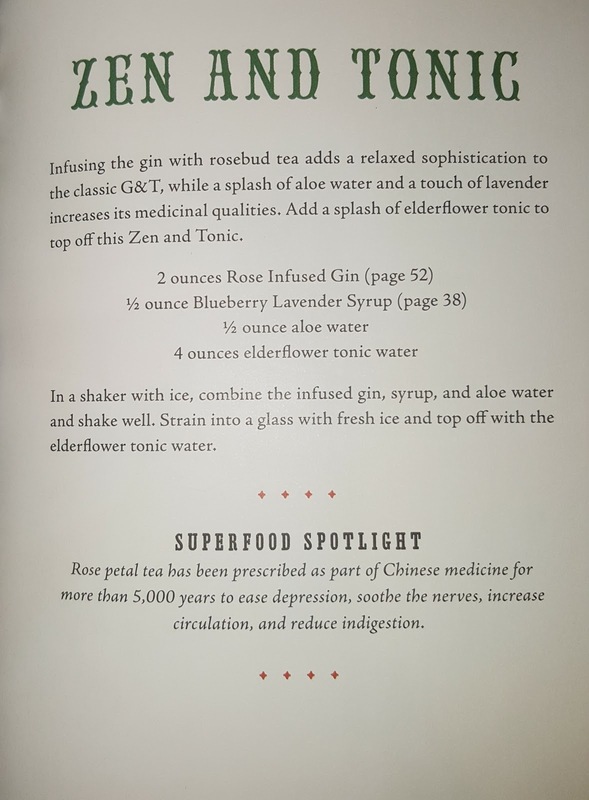 Did you know that before people drank wine and cocktails as recreational intoxicants, they were using them as medicine? Do you know how to tell whether your produce is organic, conventional or GMO by simply reading the label? 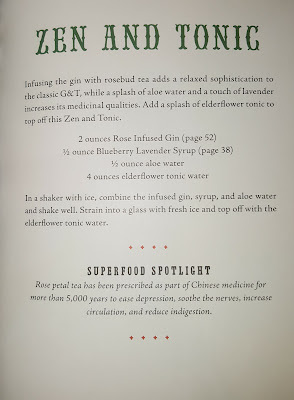 These two tips are among many helpful tidbits found in Jules Aron's Zen And Tonic: Savory and Fresh Cocktails for the Enlightened Drinker. 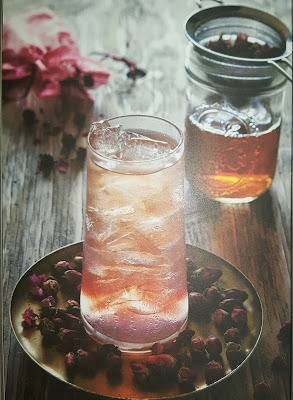 Aron also provides recipes for syrups and infusions to use in cocktails, along with a list of health benefits for many of the fruits, vegetables, herbs, spices and flowers used in the recipes. Most importantly, though, she stresses the importance of moderation and reminds readers that her recipes shouldn't be used to cure or treat diseases (smart!). 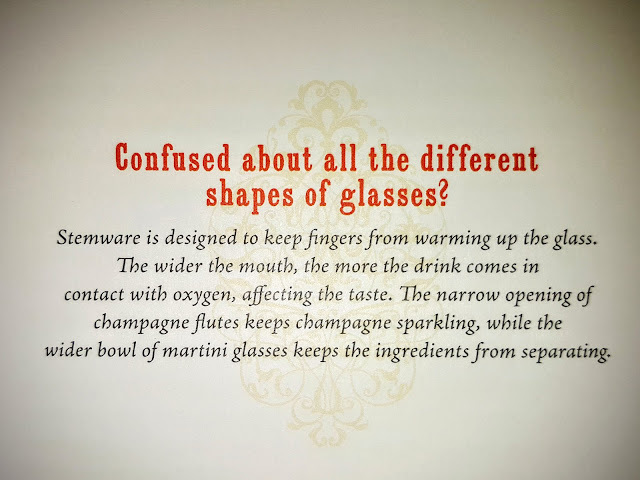 My favorite aspect of the book, though, is that while its language and content is easily understandable for someone who's not in the liquor and spirits industry, it doesn't pander or condescend. In fact I found it quite enjoyable despite already knowing much of the health-related info (I'm in to living la vida healthy). As we enter summer, with all its soirees and barbecues, it's probably worth getting a copy... you'll be the star of every BYOB event. Trust me. 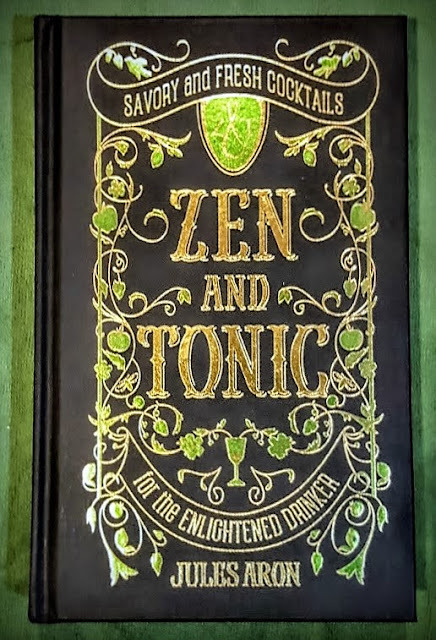 Zen and Tonic is published by the Countryman Press and has a suggested retail of $24.95. 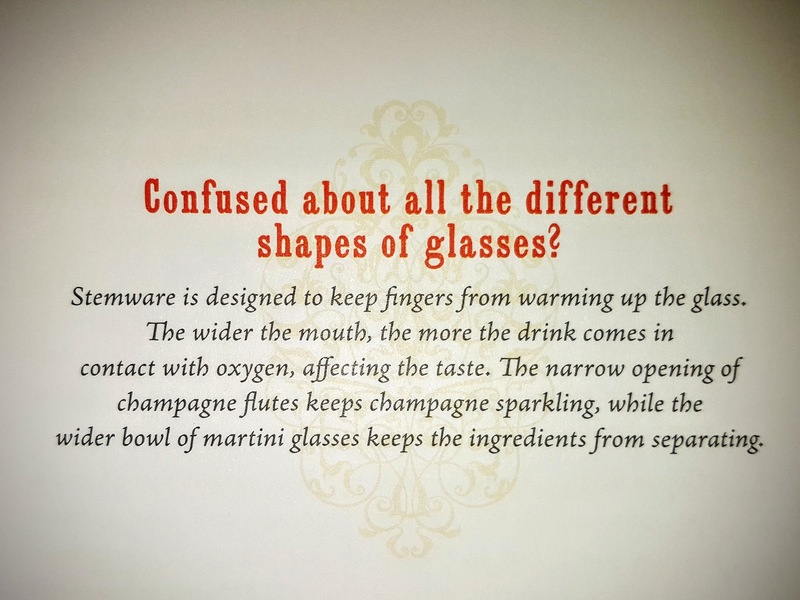 You can purchase it in the Shoes N Booze Shop, on Amazon or at various locations. In the meantime, here's the title cocktail. *All images were taken from the pages of Zen and Tonic. Though I took pictures of them with my own camera, photography credit for the originals goes to Gyorgy Papp.